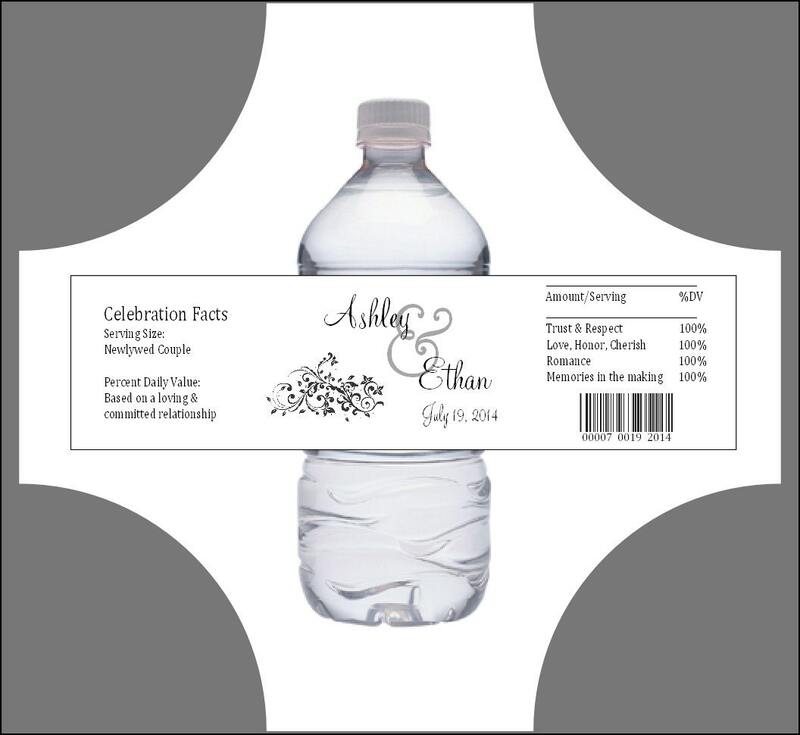 ~ Water Bottle Labels~ These are less than .20 cents each! The color of the & sign can be changed. Be sure to include your color request with your wording submission. Need more or less than 100? Just message me and I can create a custom listing for the amount that you need. These are less than .20 cents each!